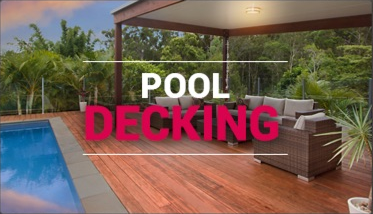 Living on the Gold Coast and Brisbane is all about outdoor living. Whether you enjoy a BBQ or simply having a quiet drink with friends under the stars, why not make the best room in your house, your new outdoor room. 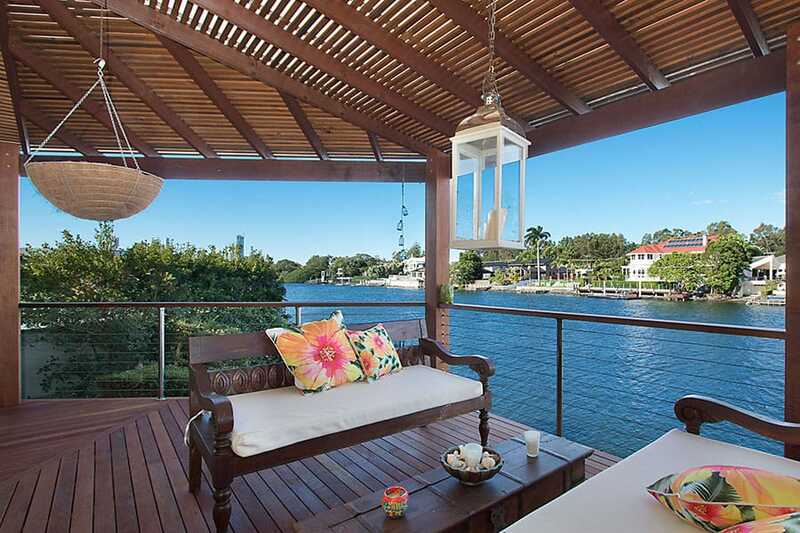 Generally Gold Coast and Brisbane houses are orientated so that their living areas open out towards their best aspect, which takes advantage of either water, or garden views, or breezes. So why not add an outdoor room, that will merge indoor and outdoor living seamlessly, and add a degree of comfort to your outdoor living area, that can be enjoyed all year round. 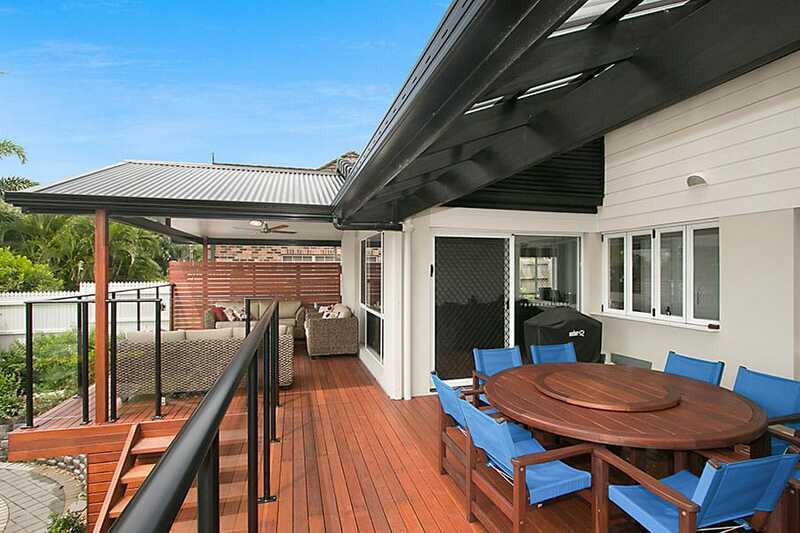 The Gold Coast climate is ideal for outdoor living and outdoor rooms. So why not invest in an outdoor entertainment area, that can be used all year round. We recommend that outdoor rooms have a sense of enclosure, even if they are not in fact enclosed all around. Clever use of walls, posts, a bulkhead, handrails, balustrades and even plants can give outdoor rooms a sense of space, without it feeling restrictive. Therefore we try to limit the number of true walls that your outdoor room will actually have. Typically it will have one, being your outside wall of your house, with the remaining boundaries of the outdoor room being defined by outdoor decking, (ie outdoor flooring), a roof line (ie an outdoor patio) with outdoor lighting, outdoor ceiling fans, outdoor stairs and even outdoor kitchens.  Call Designer Decks, your local Gold Coast outdoor rooms builder today, for an obligation free quote and turn your dream into reality…whatever your budget may be. 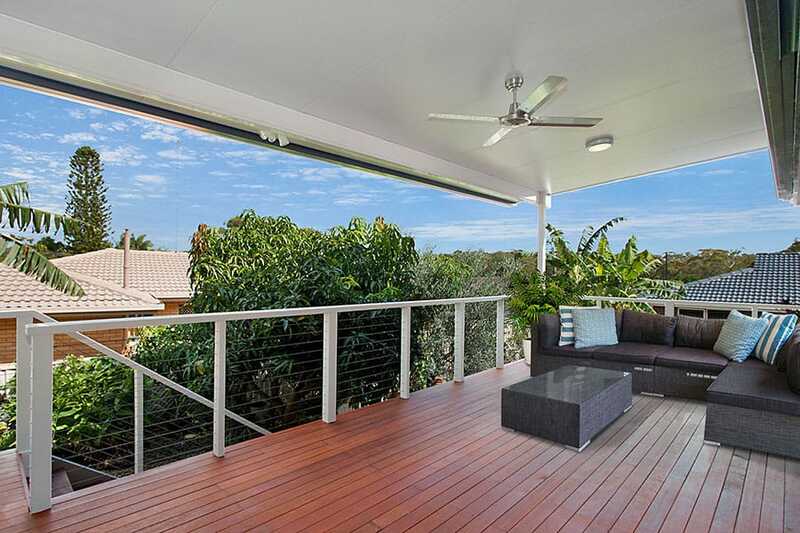 Brisbane also has an ideal climate for outdoor living. So why not invest in an outdoor entertainment area, that can be used all year round. Outdoor lighting so that it sets the mood for the entire area. 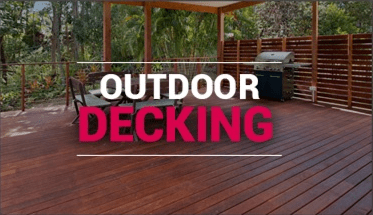 Outdoor lighting can be positioned either in the patio ceiling or a feature light can be positioned to the underside of the balustrade or even in the outdoor flooring (ie timber deck flooring) itself. Outdoor patio roofing can be a lined ceiling, an insulated patio roofing or a pergola, which is either attached to your house roof or raised above your house roof. 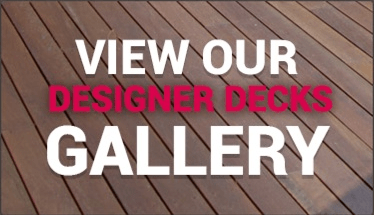 Call Designer Decks, your local Brisbane outdoor rooms builder today, for an obligation free quote and turn your dream into reality…whatever your budget may be.